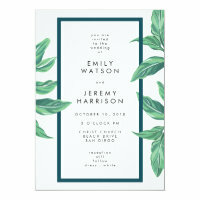 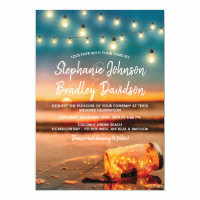 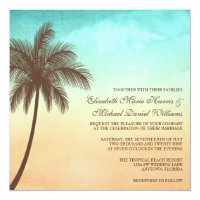 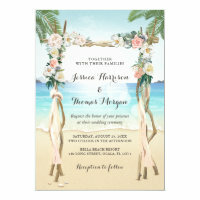 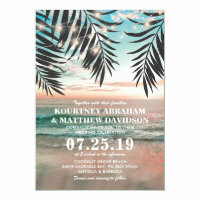 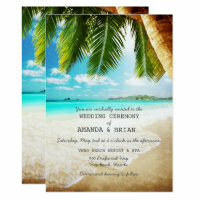 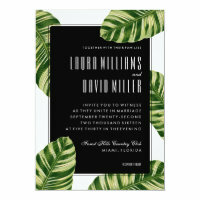 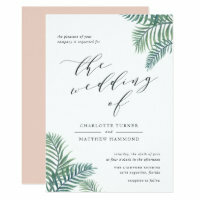 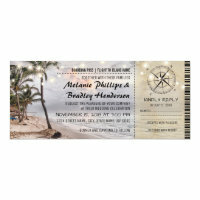 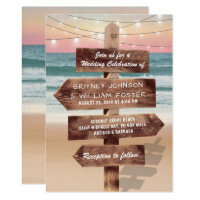 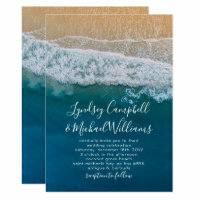 Ideas on Zazzle: Tropical Beach Wedding Invitation Ideas for YOU! 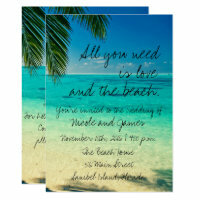 Where would you like to get married? 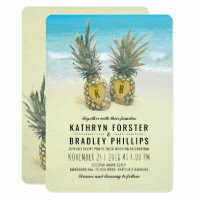 How about on a tropical beach? 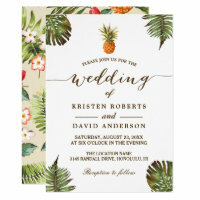 The sun is setting low in the West as you walk out from beneath the palm trees. 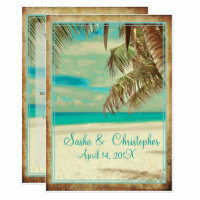 The soft tropical breeze blows and the scent of flowers fills the air. 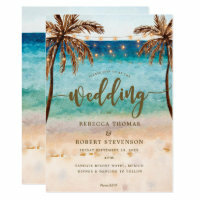 Whether it be Hawaii, Florida or one of the tropical islands of Micronesia or the low lying islands of the Indian Ocean here are some ideas for wedding invitations for you. 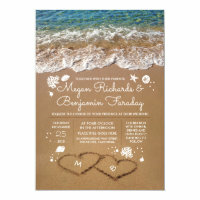 Let your dreams flow, love awaits on a romantic beach, somewhere.